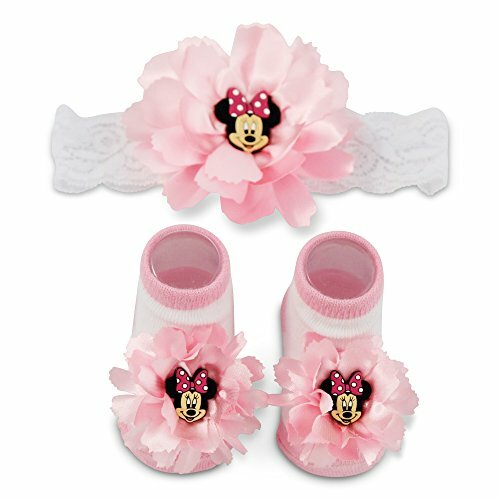 A fun and flowery gift for that special baby girl, this head wrap and booties gift set brings the playful nature of minnie mouse to any outfit. 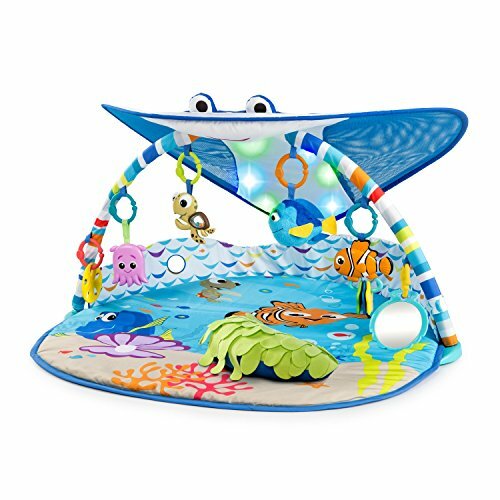 Give it as a gift at a baby shower or purchase it to bring the magic of Disney to your own little girl's world. The white lace head wrap has a pink taffeta flower with minnie mouse patch. Coordinating white booties with pink trim feature pink taffeta flowers with minnie mouse imagery and Disney logo. Designed for baby girls 0 to 12 months, the stretch lace head wrap ensures a comfortable fit every time. Soft terry booties are a blend of cotton, polyester and spandex, providing a gentle fit for your baby's tender skin. Show off her girlish side with this sweet head wrap and booties. 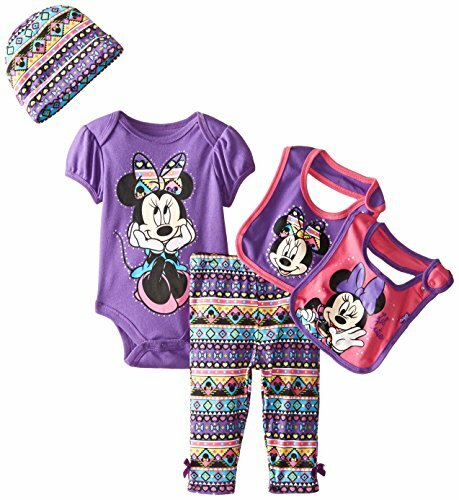 With pink taffeta flowers and polka dot bows, the charming gift set brings the soft side of Disney minnie mouse to any baby's outfit. 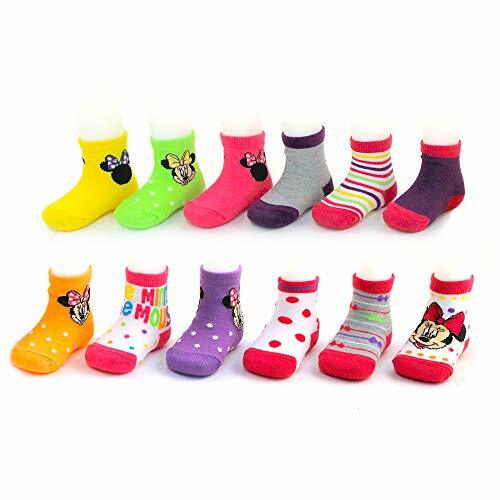 Dress her feet up in cute and colorful socks inspired by Disney's fun and fashionable Minnie Mouse. 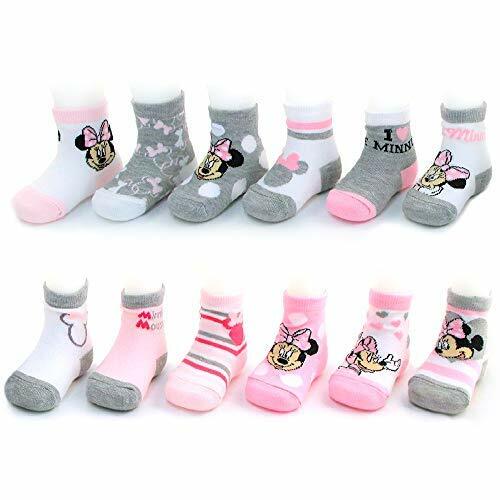 This socks set includes 12 pairs in assorted colors featuring Minnie Mouse imagery on the front and the Disney logo on the back. 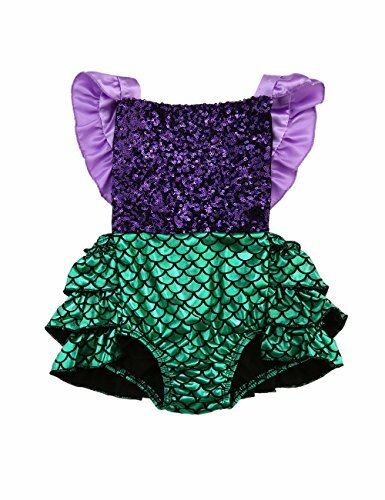 Designed for baby girls and available in different sizes within ages 0-24 months each pair is made of a blend of polyester and spandex for a flexible fit and long-lasting wear sure to keep her small feet warm and comfy. 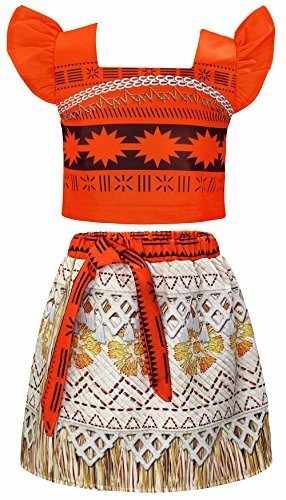 Sets are available in 3 sizes, 0-6 months (shoe size 1-2), 6-12 months (shoe size 3-4), 12-24 months (shoe size 4-5), so Minnie can keep her company while she grows. With its variety of colors and playful themes, this Minnie Mouse socks set offers a perfect pair to complement your baby girl's adorable outfits. Your little girl's nursery will be a fairytale come true when decorated with the disney princess happily ever after 3-piece crib bedding collection. The set fits a standard crib, includes a comforter, fitted sheet and dust ruffle. Comforter dimensions: 42" x 33". Fitted sheet dimensions: 28" x 52". Dust ruffle dimensions: 51"length x 27"width x 9" drop. Comforter is 100% polyester satin with 100% polyester fiber fill. Sheet is 55% cotton and 45% polyester. Machine wash separately in cold water, gentle cycle, using only non-chlorine bleach when needed; tumble dry on low heat; iron on low heat when needed.